Holds can be placed on nearly any item that circulates at the library. For most accounts, you can have up to 50 items on hold at any one time. You can be notified by email, telephone or mail when a reserved item is available for pickup. Items can be held at any of the Metro Libraries regardless of where you live. In our Catalog, you can place holds on existing items as well as items that are on order or that are being processed by our cataloging staff. Once a hold has been placed on an item, you can access your account online to see your position in the hold queue. Holds can be placed on nearly any item that circulates at the library. For most accounts, you can have up to 20 items on hold at any one time. You can be notified by email, telephone or mail when a reserved item is available for pickup. Most items at the Cedar Rapids Public Library can be renewed twice. Some items like Quickflicks and Quick Pick items cannot be renewed. Items that have holds on them cannot be renewed. 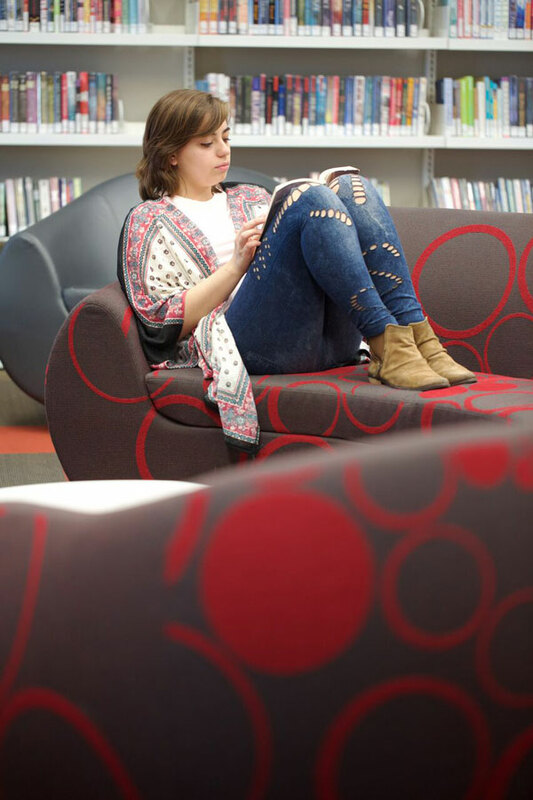 The Library offers three ways for you to renew items. You can renew items by accessing your account here on our site. You can renew items by accessing your account here on our site, just click “My Account”. 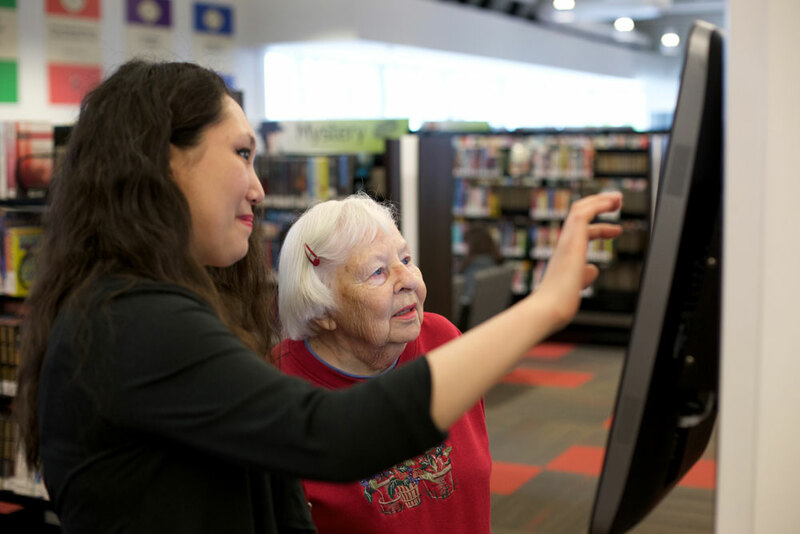 You can always renew items in person by visiting any location of the Metro Library Network during open hours. 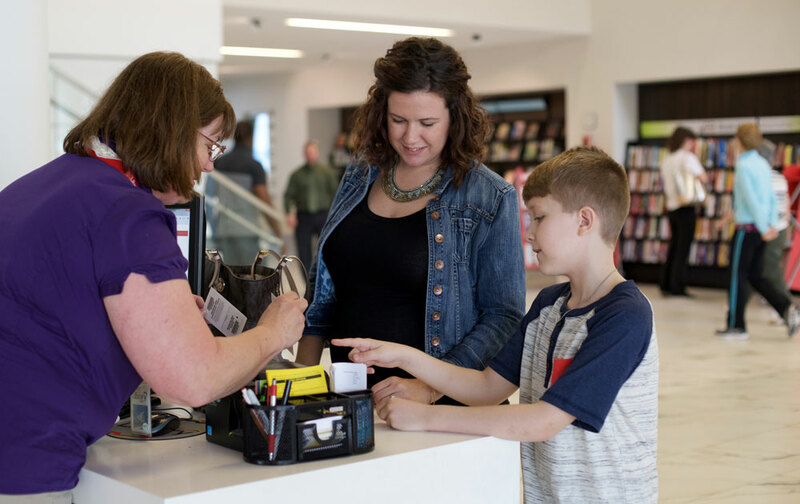 The Metro Library Network offers three library card types. You may choose whichever type is best suited to your individual needs.